A French press with a stainless steel filter, chrome housing and borosilicate glass. Available in 34 oz / 1000 ml size. 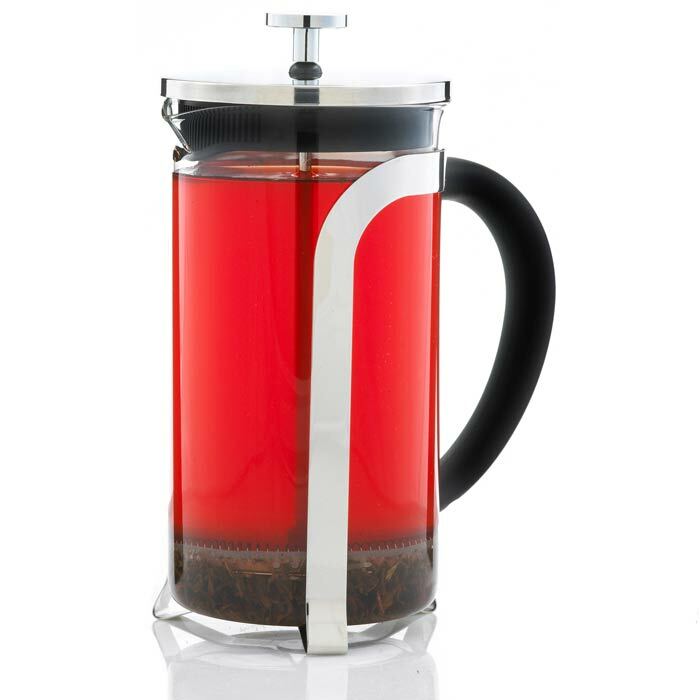 Brew a perfect cup of loose-leaf tea or your favorite coffee with the GROSCHE OXFORD French press. The Oxford French Press coffee maker has a dual filter system and a polished chrome housing. The borosilicate glass beaker is heatproof and is also dishwasher safe. The presses design allows coarse ground coffee and loose leaf tea to infuse completely in just a few minutes. The OXFORD is available in the most popular coffee maker size of 8 cup / 1 liter / 34 fl. oz. 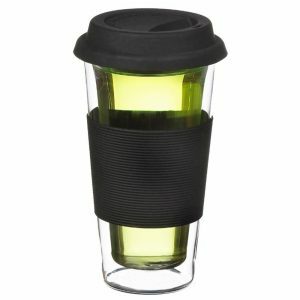 This gives you two to three large cups of coffee or tea. The OXFORD classic French press offers an easy way to make a perfect cup of coffee. All you need is your favourite blend of coffee in a coarse ground or some loose-leaf tea and boiling water, no electricity or paper filters required. 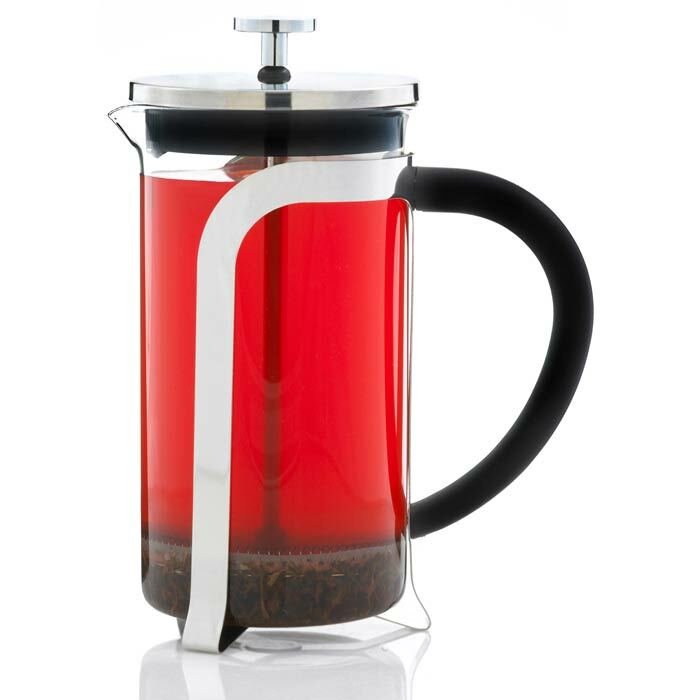 The coffee press comes with a large and comfortable soft-touch handle that lets you pour your tea or coffee easily. Its dishwasher-safe, but we recommend hand washing the components in order to prolong the OXFORD’s life. CONDITION NOTE: This product is brand new and unused. It is being sold as “Open box” Because it may have blemished or damaged outer packaging and is not suitable for retail sale.